A new set-up is under construction at the laboratory : a UHV STM/AFM with 2T vertical and 1T (horizontal) magnetic field, working at 2K with the use of a cryogen free refrigerator. 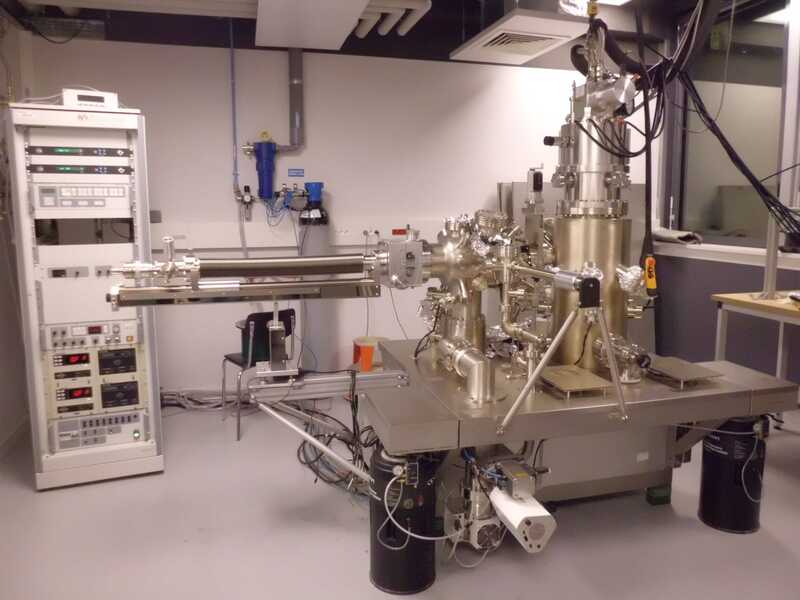 The preparation chamber is now fully equipped with a manipulator allowing to cool/heat samples from 80K to 1500K (e-beam and direct current heating), a LEED/Auger, an ion gun, a triple e-beam evaporator and a mass spectrometer. All the sample preparation processes can be reproduced on the « M3 » set-up and vice-versa.